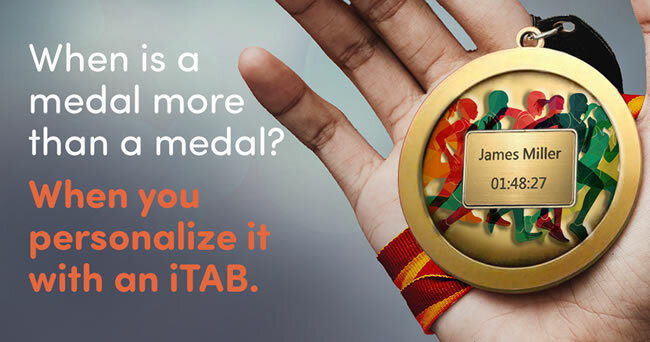 Every race tells a story, so let iTAB tell yours! If you ordered your iTAB whilst entering the race, you don’t need to do anything, your iTAB will arrive in the post shortly after race day. If you still need to order yours, simply click the link below at anytime and your iTAB will be engraved with your name and finish time.